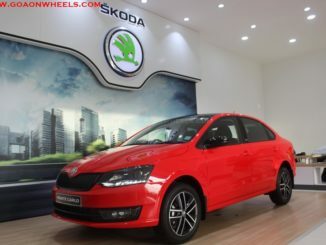 Skoda India sales grew 100% for May ’11 over the same period last year. Skoda sold 2,761 units against 1,381 units for May ’10. Skoda is getting ready to launch the Rapid sedan in India which could help increase sales further. 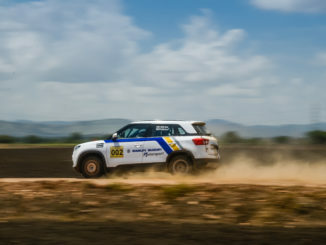 Recently the Fabia Scout was caught testing India and it looks like the company is very aggressive with the Indian market. 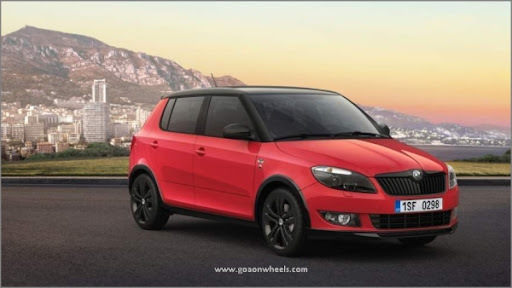 Škoda Auto India, a fully owned subsidiary of Škoda Auto a.s., Czech Republic and one of the most promising automobile companies in India, today announced a stupendous sales growth of 100% for May ’11 over the same period last year. Škoda Auto India’s total sales for May’11 stood at 2761 units against 1381 units for May ’10. Škoda is emerging as a strong global automobile player in its segment with sales of 2761 units, for the month of May, 2011. Škoda is working on their dealership network to strengthen their sales force across country. 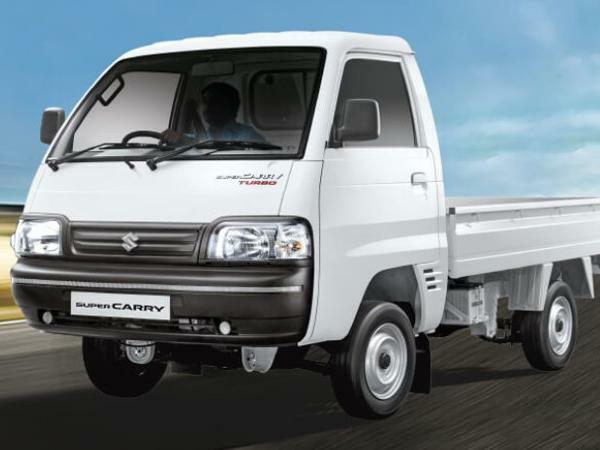 The company recently inaugurated its 3s facility dealership in Delhi and is planning to inaugurate similar such 3s facility dealership across India. 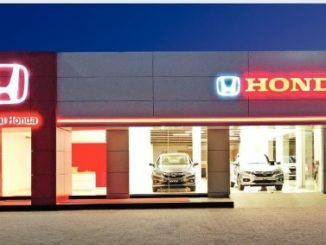 The Czech auto major is aiming to double its sales globally by 2018 to at least 1.5 million units. 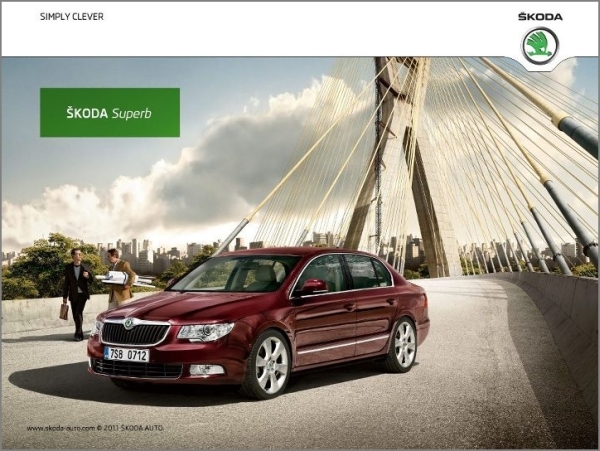 Škoda is looking towards Indian market to contribute a considerable share percentage to their global sales figures. 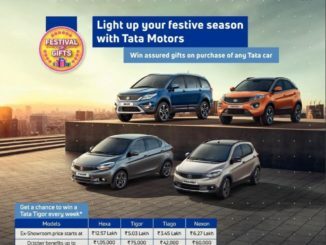 Škoda Auto India announced the year two of ‘The Škoda Prize’, a prestigious award celebrating contemporary art in India. The Škoda Prize is an annual celebration of recognition of outstanding work in contemporary art in the country. It is a first of its kind award that strives to recognize and reward young Indian artists under the age of 45. New Fabia sedan production to start, launch by Diwali?